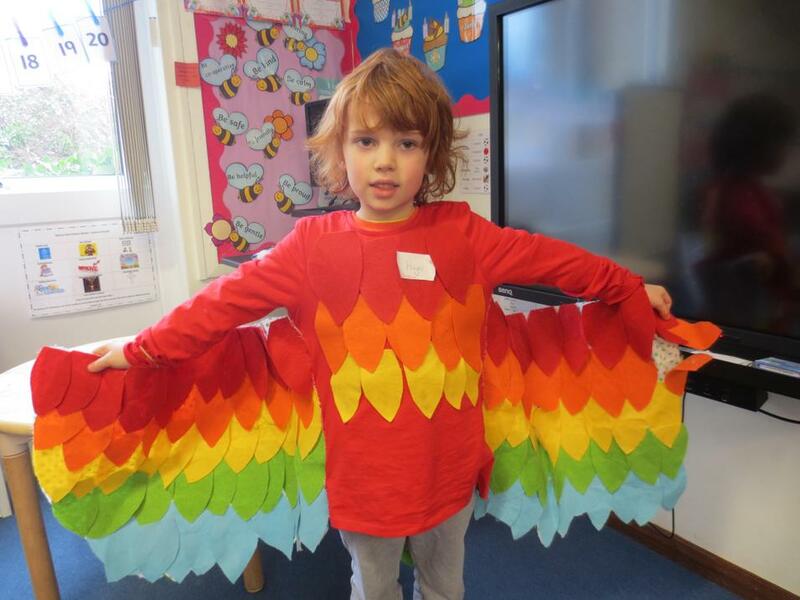 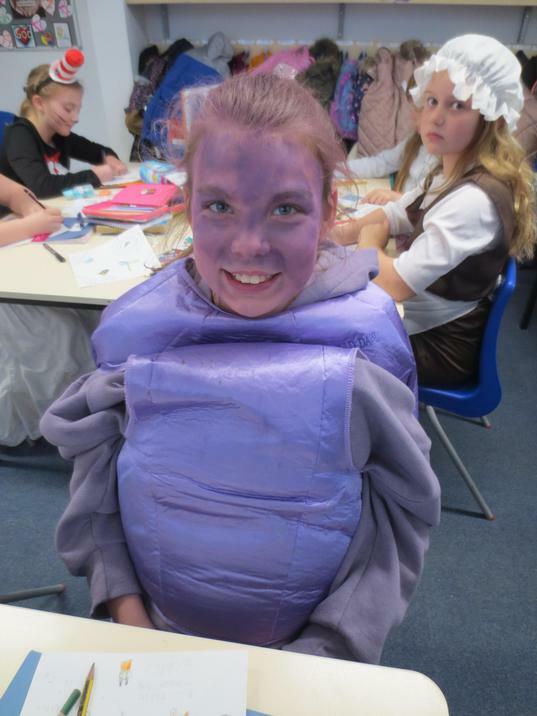 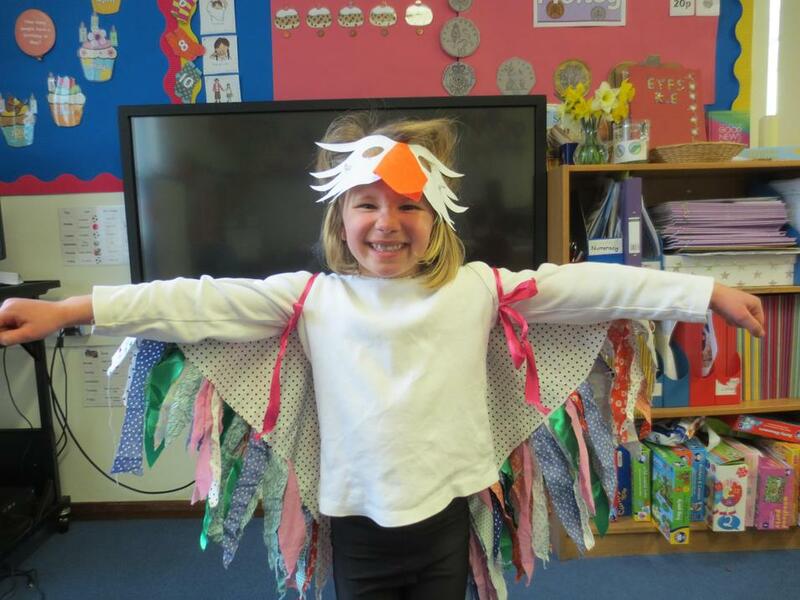 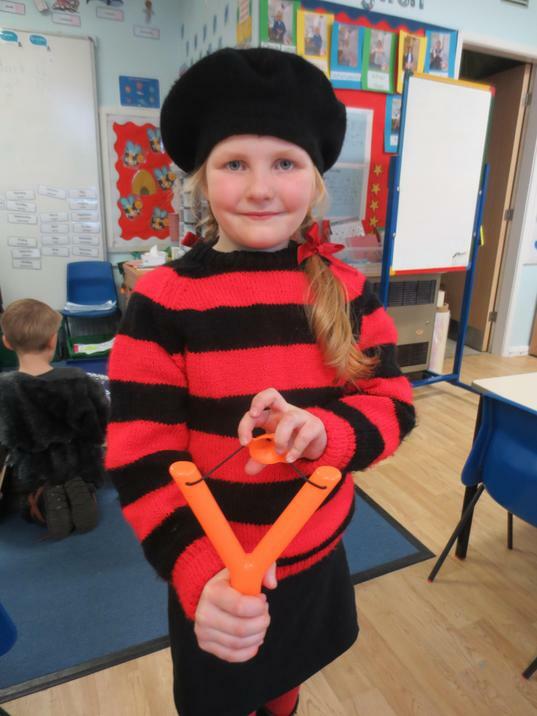 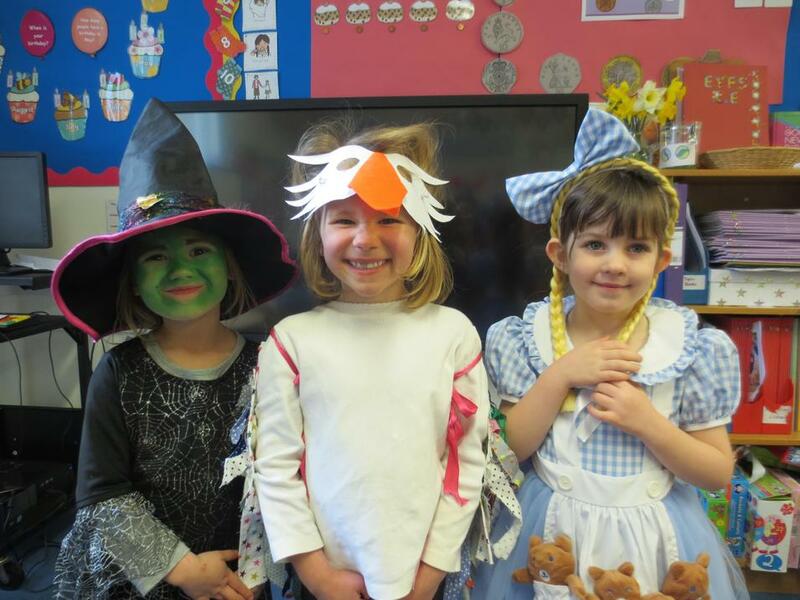 On Thursday 7 March the school was certainly full of colour and smiling faces! 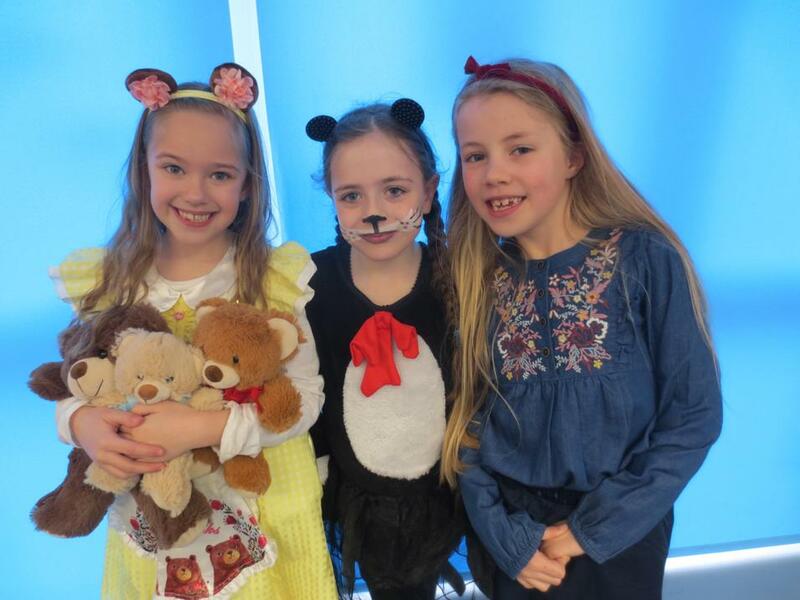 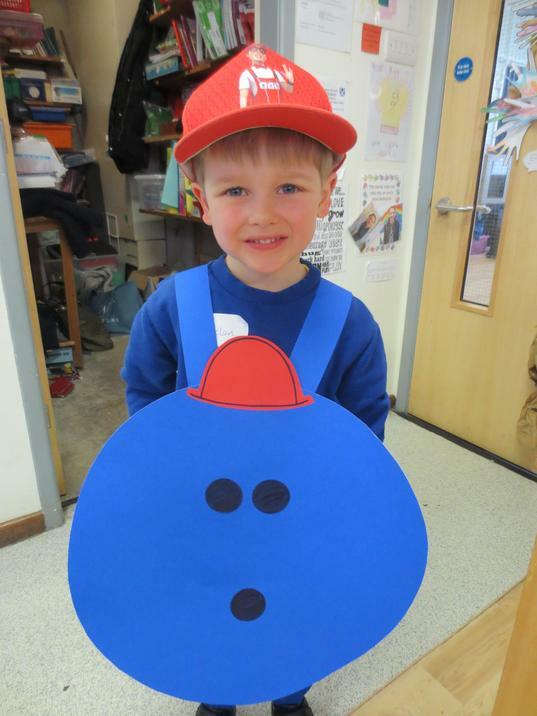 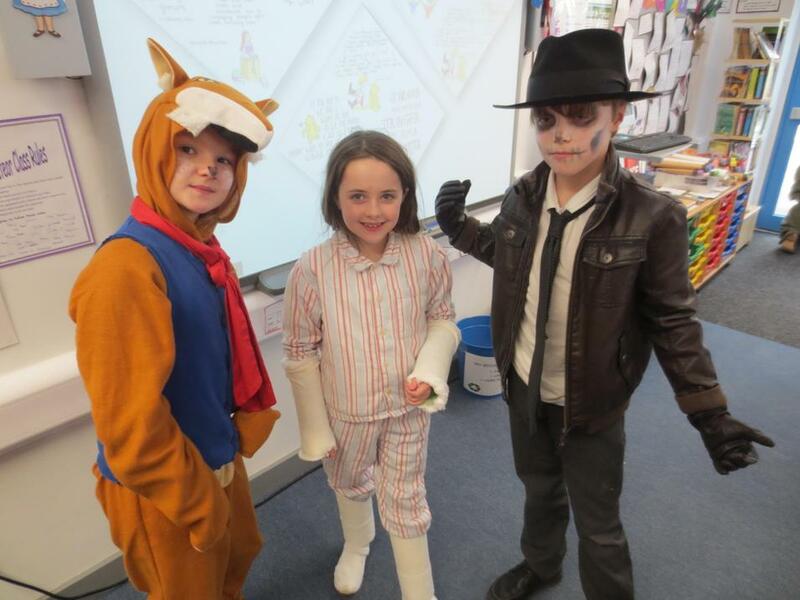 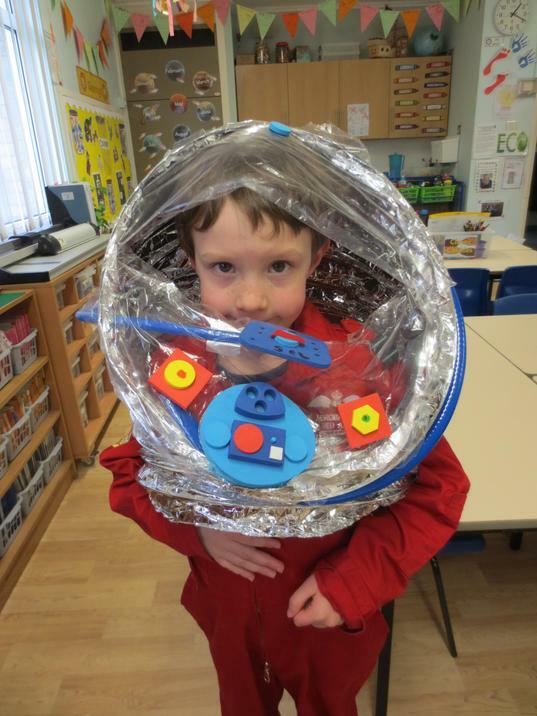 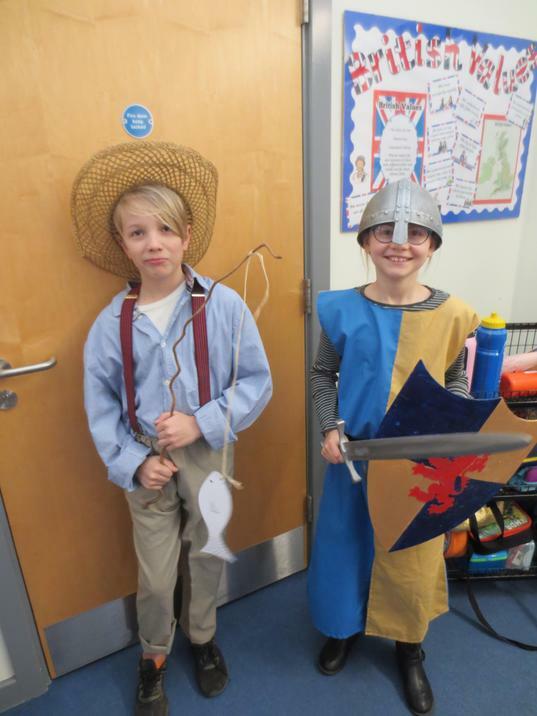 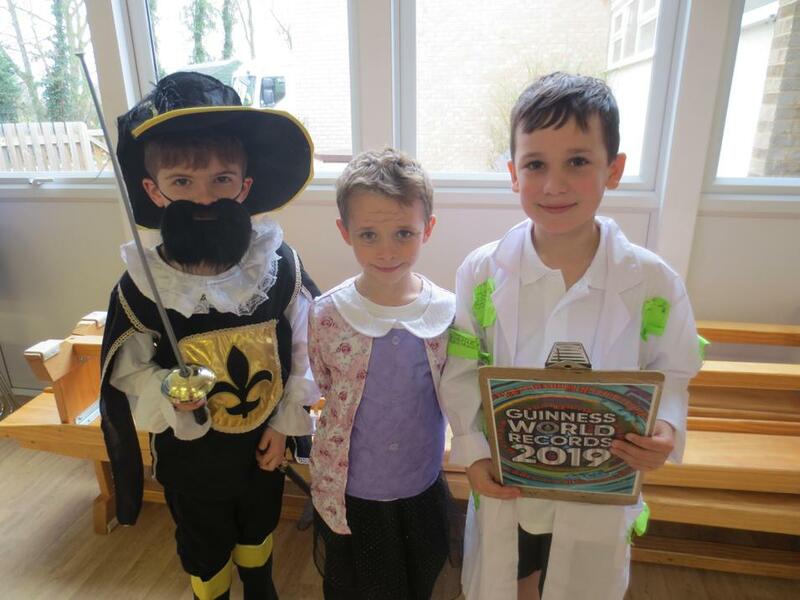 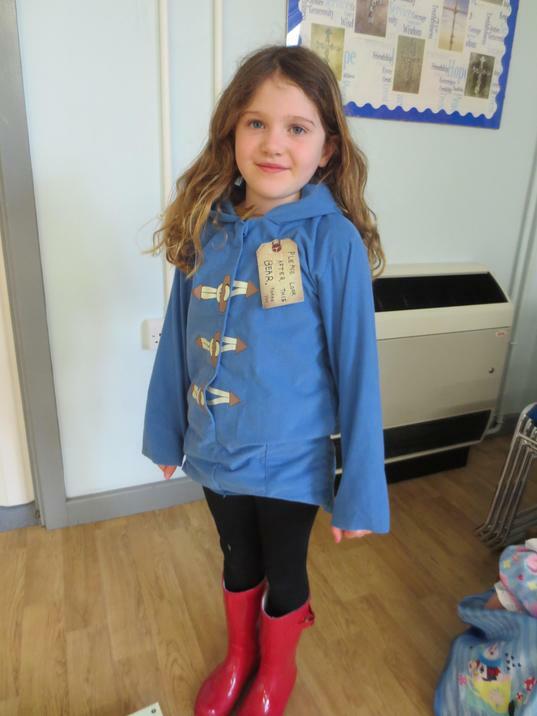 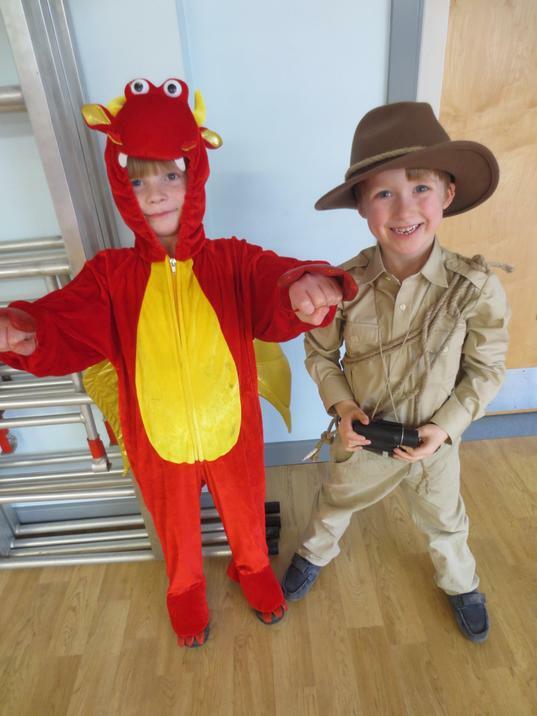 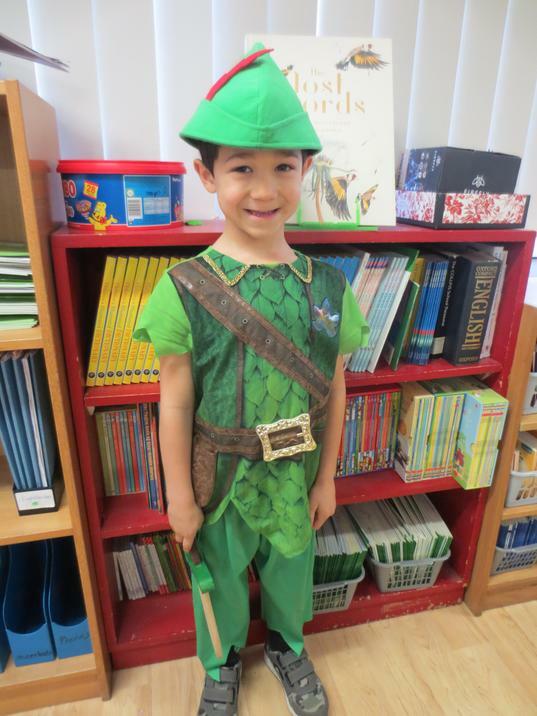 The children had a lovely World Book Day doing a variety of activities linked to reading. 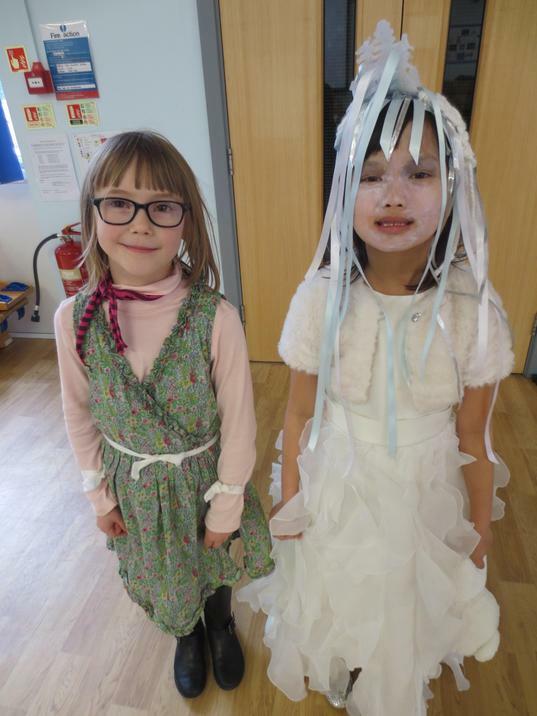 Key Stage 1 and Early Years particularly enjoyed a carousel of activities in the different classes whilst in Key Stage 2 the children created exploding books. 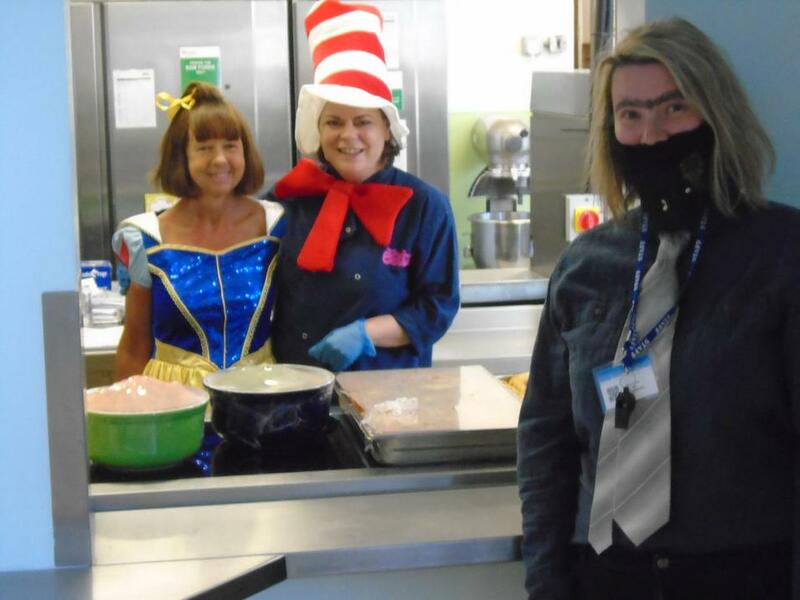 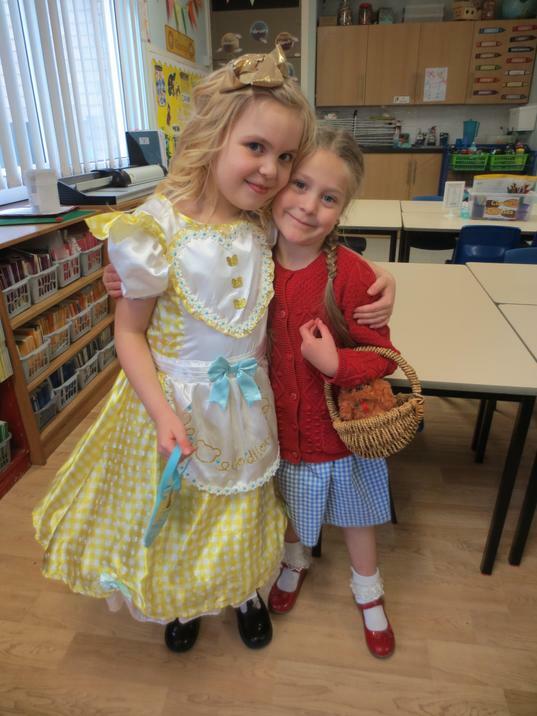 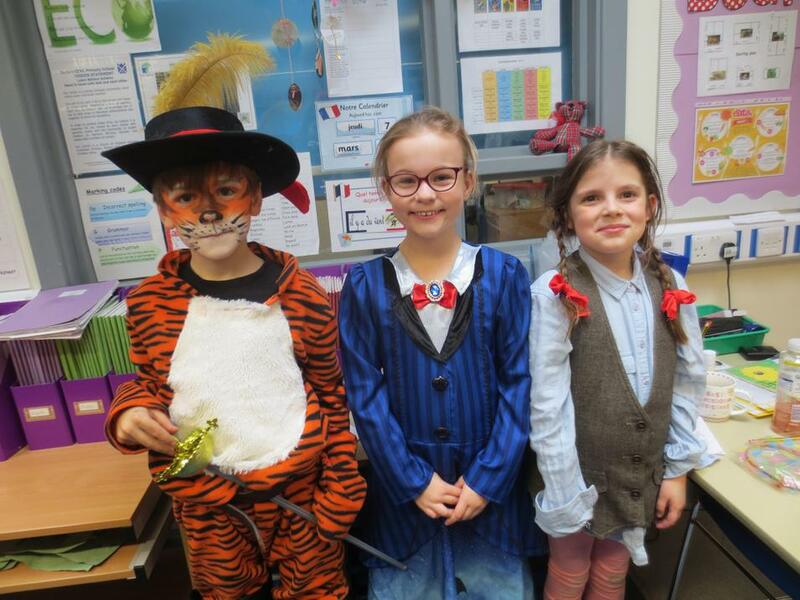 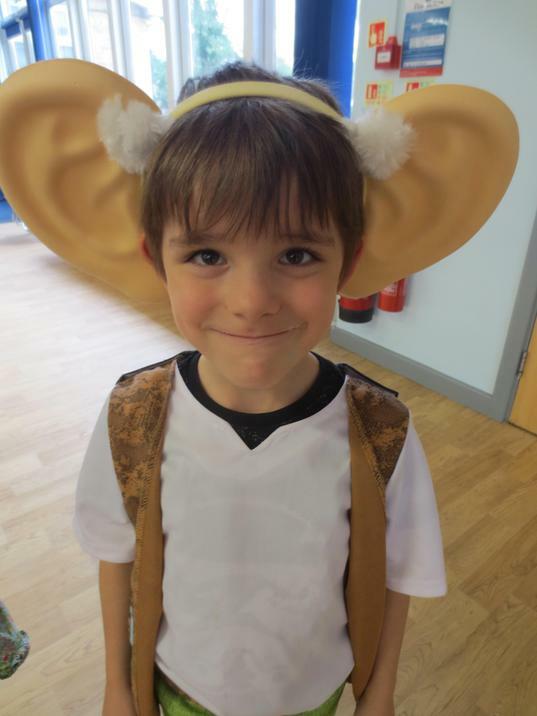 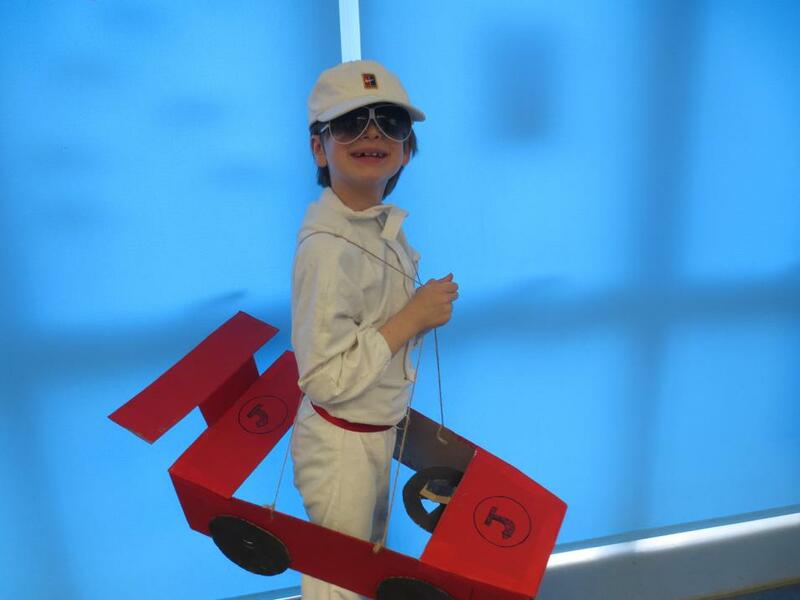 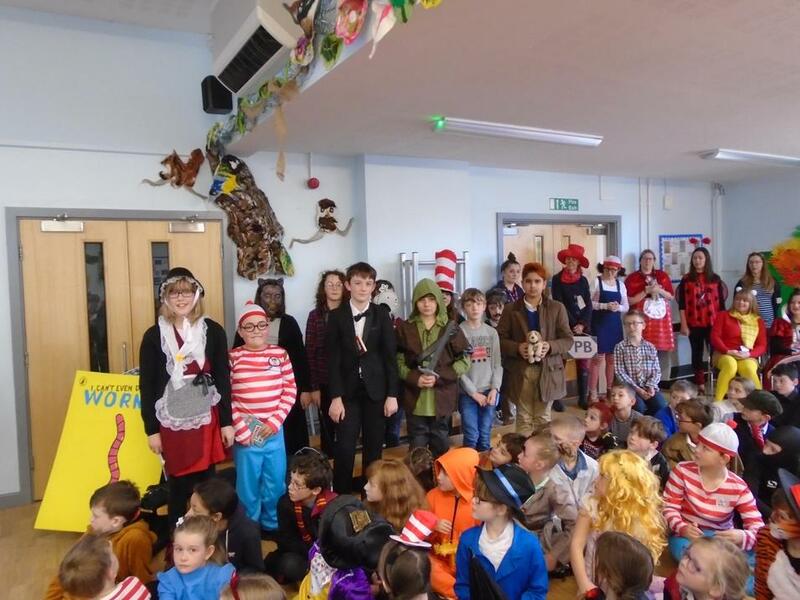 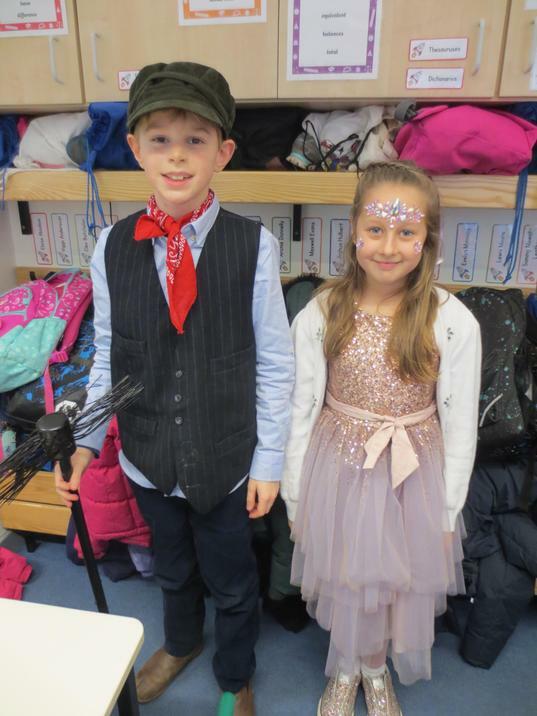 Children and staff did a fantastic job of coming to school as their favourite book character and as a school we are really keen for all children to experience quality literature and develop a real love of reading.